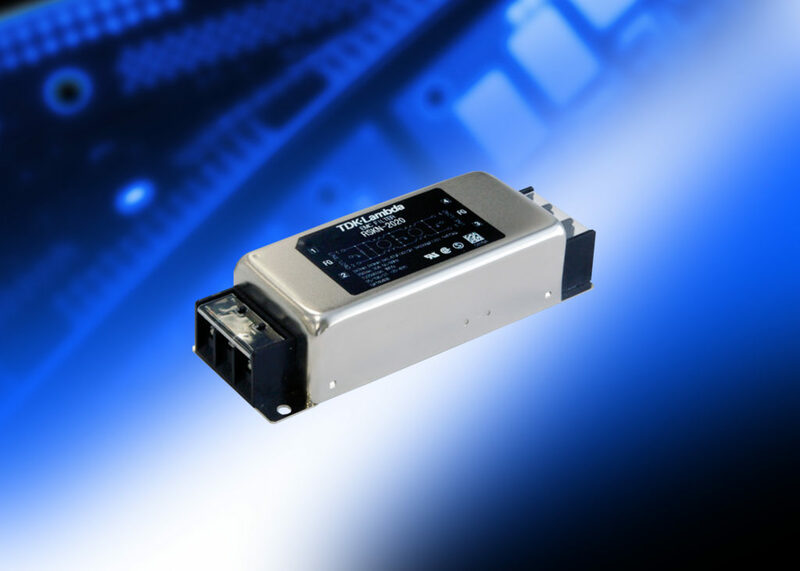 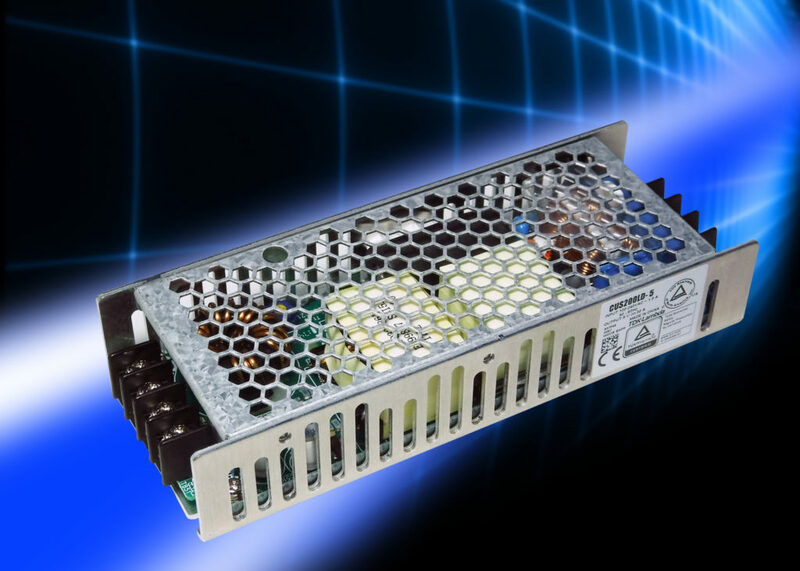 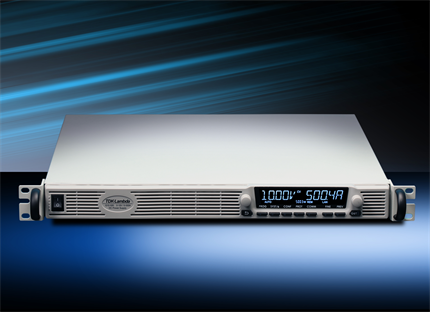 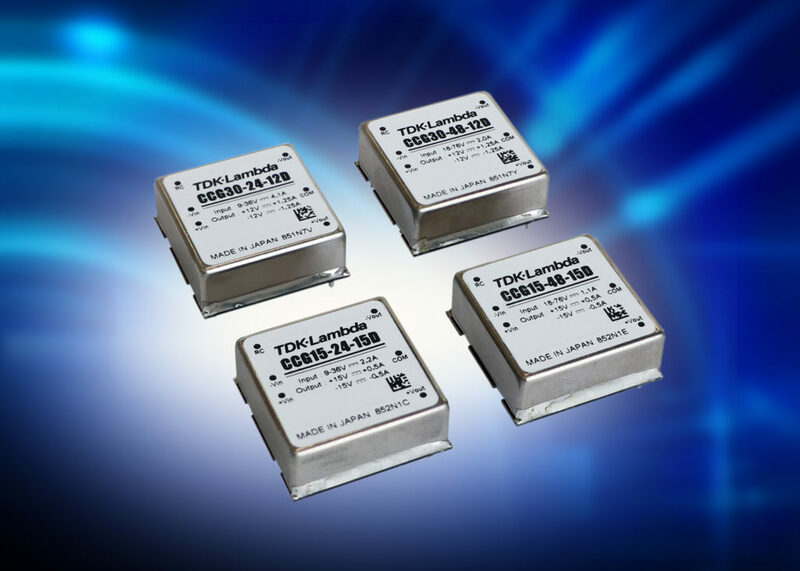 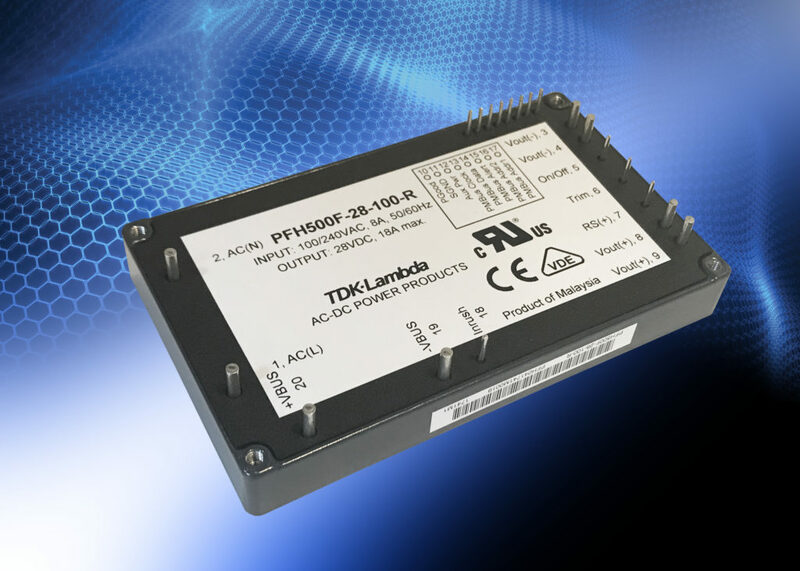 The TDK-Lambda range of 1.5W to 100kW AC-DC power supplies, DC-DC converters, Programmable (Lab) DC power supplies and EMC/EMI noise filters suit many applications. 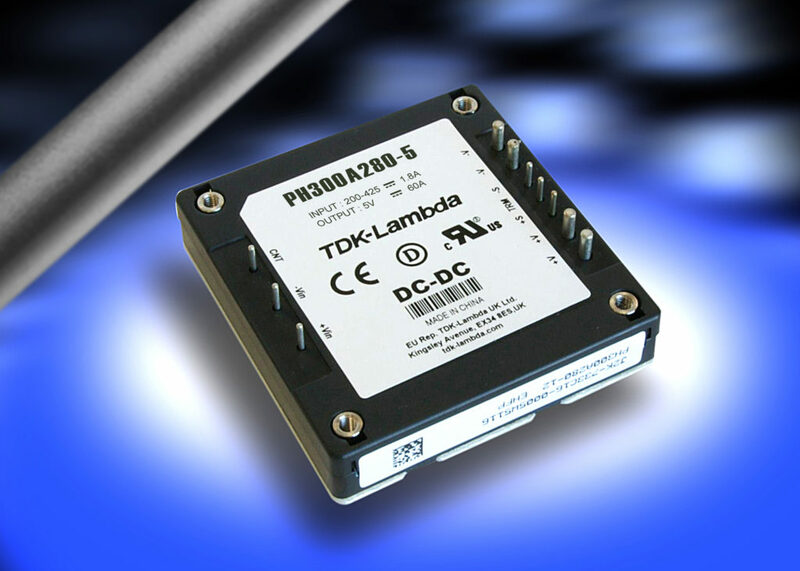 With design and manufacturing facilities in EMEA, Asia and America, TDK-Lambda is a major supplier of power conversion products and recognized leader in the industrial market segment. 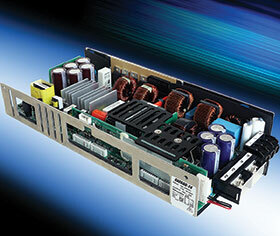 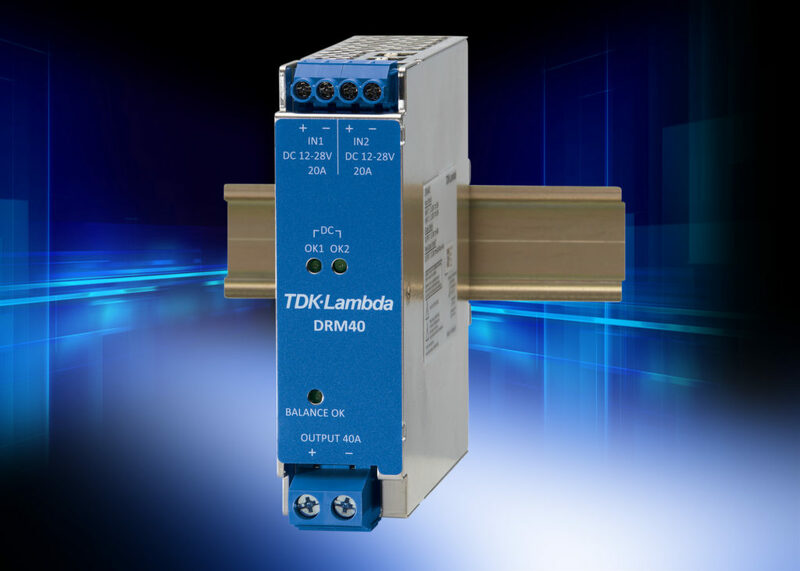 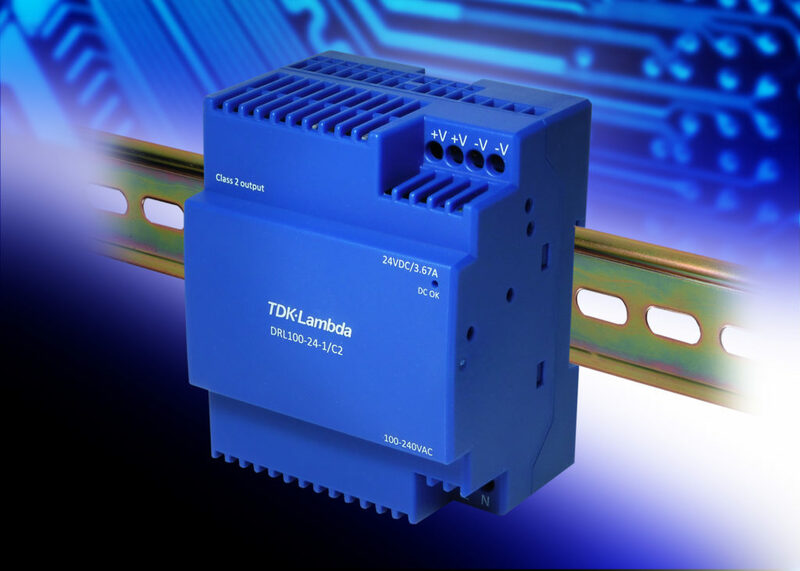 For TDK-Lambda, a “Power Supply” is more than just an electronic device: it is the “heart” of their customers’ systems and the core element of safety and reliability. 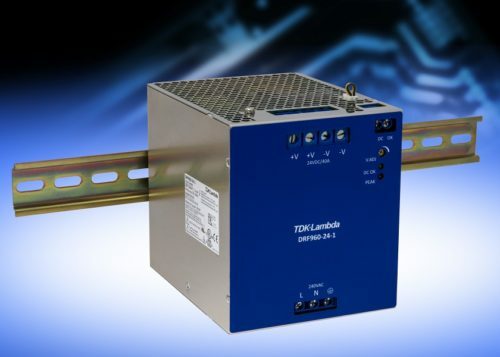 TDK-Lambda offers you innovative reliable power supplies combined with design-in assistance, global logistics expertise and total life cycle support.